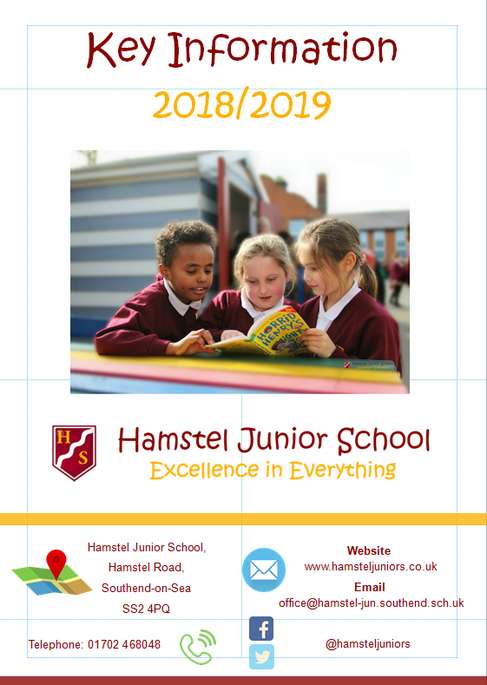 We hope that you find the Key Information booklet useful and that it provides you with the information you need for the new academic year. The booklet includes essential information including details of pick up locations, term dates and school meals. Click on the document below to read the booklet.